Over 355 mp3s! The complete recordings from the 2010 National Meeting of the Evangelical Theological Society, held in Atlanta. 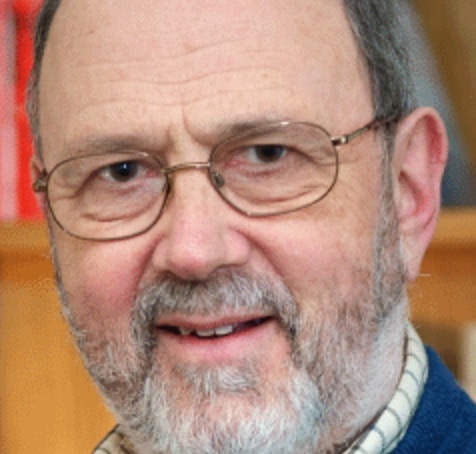 The theme was Justification and the discussion of the plenary sessions addressed the New Perspective on Paul and specifically some of NT Wright's views. NT Wright does a masterful job of interacting with Evangelical critiques of his view. Other plenary speakers included Frank Thielman, Presbyterian Professor of Divinity at Beeson Divinity School, Samford University, originally John Piper was also to speak, but was unable to attend and Tom Schreiner spoke in his place. Shreiner addressed, “Justification: The Saving Righteousness of God in Christ,” and critically interacted with the position of N. T. Wright. This item is a USB drive containing all of the mp3 recordings.